How many times in a day do you go into a day dream and, acknowledge the small things that you bring you joy. How about saying to yourself, “I choose to feel joy” today. 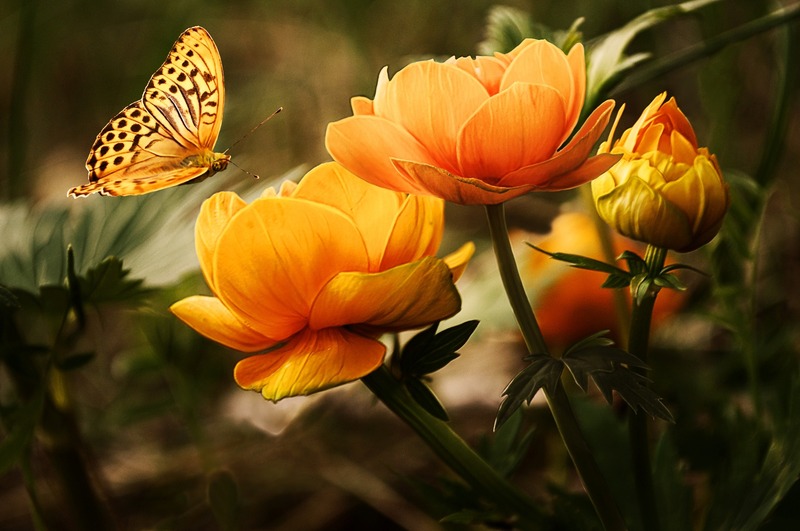 Often you spend time focusing on other every day stuff, that you overlook the smallthings that happen and could bring you joy as well as feed your soul. Also get that rush of good endorphins running around your mind and body. Simple things from nature bring me pure joy daily. I aim to do a 20 minute walk most days just to find joy in my day. The day I saw a handsome young man with his Dexters Midnight Runners green hat on with soft dark brown curls creeping out from underneath. Oh how good it is to think back to those days. That young man became my husband. Looking at my first born baby and her perfect red rosebud lips and button nose. When a stranger smiles at me or opens a door. Just sit quietly for 2 minutes and recall your day. Did anyone say thank you to you? Or smile at you? Is there a memory from being a child, or the day you met that someone special, maybe an achievement that gave you that great emotion of joy? What is it that you see in your minds eye? Can you hear any sounds associated? Maybe you have got a funny sensation in your tummy or possibly your heart is racing a little faster? 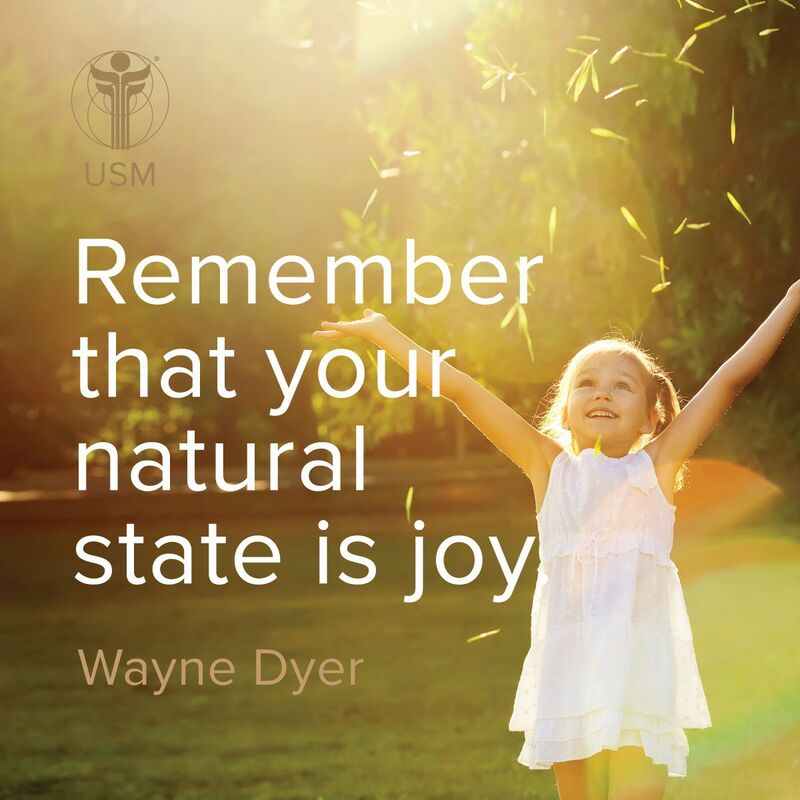 What can you do today to find joy? What about everyday life. Is it possible to pause throughout your day? Maybe you could set an alarm on your phone every hour and half. Look out the window and take note of the sky. Sometimes the clouds create pictures for you. Maybe smile at someone in the office or in the street. You may just find yourself being surprised at the response from others. Just find one small thing that will bring you joy in the moment. Please feel free to share the things that bring joy to you.